Lirik Lagu “Remember" dari Nine Muses . Lagu ini ada di Album Muses Diary Part 2: Identity 6th Mini Album yang didistribusikan oleh label Star Empire Entertainment. Berikut cuplikan teks lagunya "amudo eobsneun gilga-e na hollo geudaeleul gidaligo iss-eo …". “Remember (기억해)” is a title track recorded by South Korean girl group Nine Muses (나인뮤지스). It was released on June 19, 2017 by Star Empire Entertainment. gieoghae? malhaebwa wae naega pil-yohaess-eo? 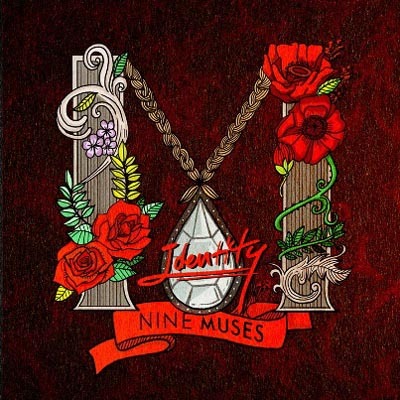 Disclaimer : Blog ini tidak menyediakan link Download lagu Nine Muses - Remember mp3.All song lyrics on this website is copyright / property of the authors, artists, bands and music labels are concerned. all materials contained in this site including the lyrics of the song are for promotional and evaluation purposes only.